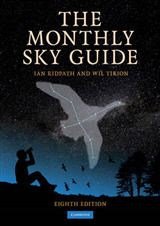 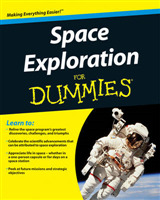 Now in its fourth edition, this highly regarded book is ideal for those who wish to solve a variety of practical and recreational problems in astronomy using a scientific calculator or spreadsheet. 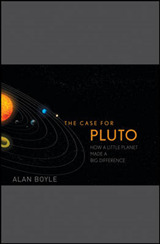 Updated and extended, this new edition shows you how to use spreadsheets to predict, with greater accuracy, solar and lunar eclipses, the positions of the planets, and the times of sunrise and sunset. 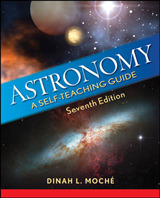 Suitable for worldwide use, this handbook covers orbits, transformations and general celestial phenomena, and is essential for anyone wanting to make astronomical calculations for themselves. 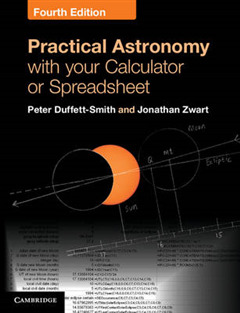 With clear, easy-to-follow instructions for use with a pocket calculator, shown alongside worked examples, it can be enjoyed by anyone interested in astronomy, and will be a useful tool for software writers and students studying introductory astronomy. 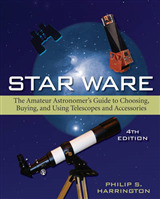 High-precision spreadsheet methods for greater accuracy are available at www.cambridge.org/practicalastronomy.